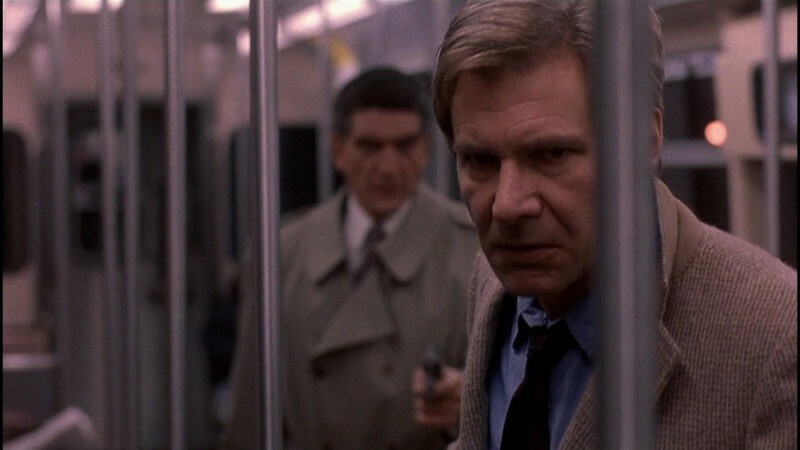 Man on the run: the haunted grace of "The Fugitive"
A classic thriller that moves with a sense of purpose. Sometimes people learn a hard life lesson about their world when they are young and innocent. Molly, a young white South African girl in "A World Apart" (1988), learns it in a way far more hurtful than usual. She wants her normal comfortable life to resume again, but her world is Johannesburg in the 1960s. She begins to grasp lots of injustices in her world, even while confused and hurt a lot by her parents as well as what happens to her and her family.